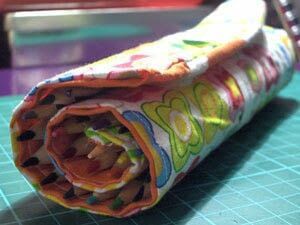 Back to art school with a pencil case roll up. I've been seeing these everywhere, but they were quite pricey so I decided to make my own. 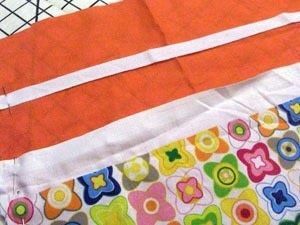 Cut two rectangles of fabric, one for the front and one for the back. 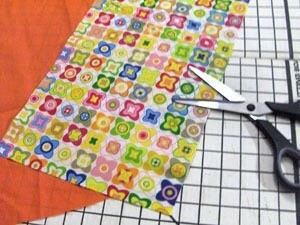 Cut another rectangle that is as wide but shorter than the first two. 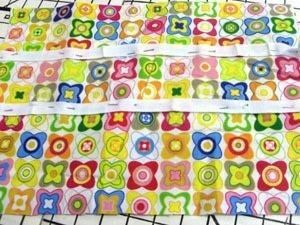 Pin the smaller rectangle to the bottom of the inside fabric and a strip of ribbon along the middle. 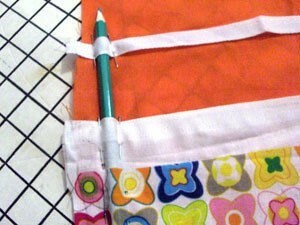 Place a pencil at the edge and pin the fabric and the ribbon around it. Repeat this for as many pencils as you like. 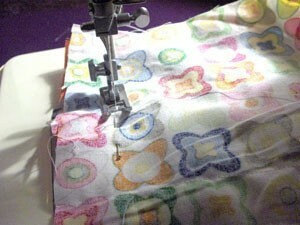 Sew the lines in, removing the pins as you go. 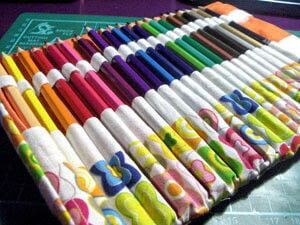 Sew ribbons to the cover fabric for decoration. 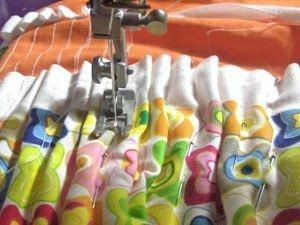 Put the cover fabric on top of the inside fabric so that the wrong sides are facing out and pin around the sides and bottom edge. 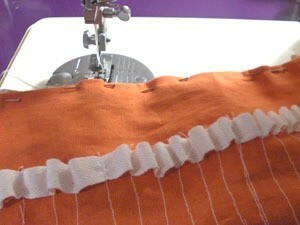 Sew around the 3 sides. 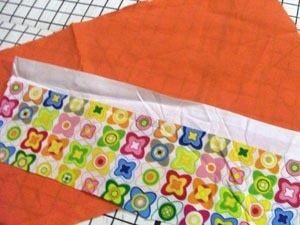 Fold inside out and then fold in the top two edges and sew along the top. 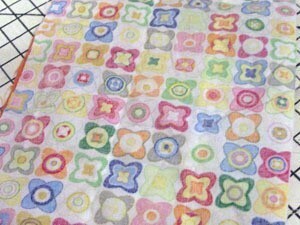 Sew velcro dots to the edge and where the edge hits on the main body of the fabric when it is rolled up. Wow... I'm going to try and make it soon! 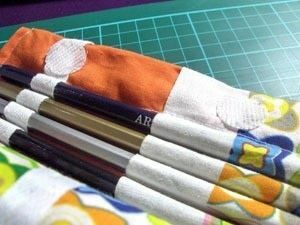 Do you think it'll be nice if we add pockets on the outside and fold it up instead of rolling it? I love this! I think I'll make it for back to school, even though I just go to regular school- not art school. 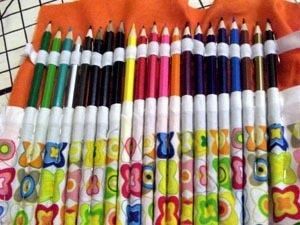 wow thats amazing i need a new pencil case for school! That is so smart! Great idea!